The Hop Coupon Code is GUEST10. Save 10% on ALL DIGIS in the shop. Subscribe and comment on each blog before 11-20 to be entered into random prize drawings! 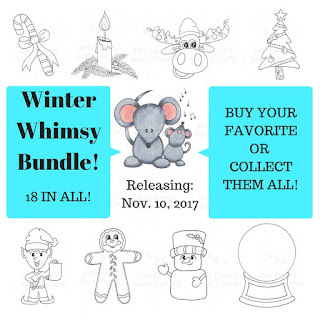 Winners announced on KTC blog on 11-22. 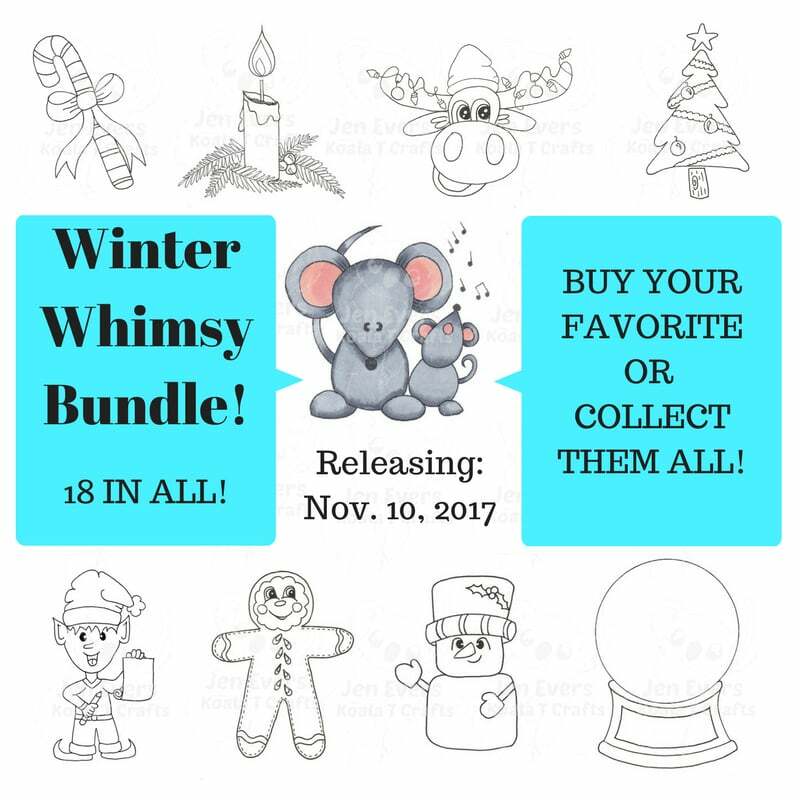 Here's a link to the new Winter Whimsey Bundle in the store! Check it out! Thank you for "hopping" by! They look amazing! Very professional and innovative! I really appreciate your comment, Alina! Thank you! 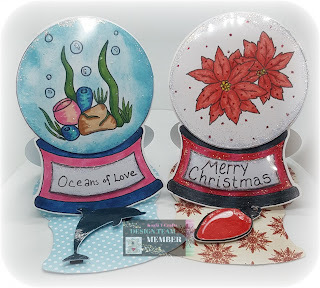 Super cute globes. I think everyone has really put their creative talents to great use! Thank you for sharing. Love it. I love snow globes. Great job.